Traditional round-shaped fire pit bowl. Durable cast iron design. Excellent at absorbing and radiating heat. Adds warmth and ambience to garden spaces. Superb space-saving outdoor heater. 3 sturdy legs with fittings. Size (cm): Ø50 x H20. 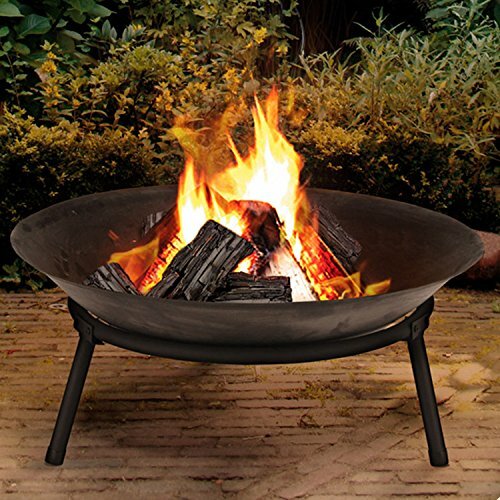 This round-shaped cast iron fire pit bowl is an attractive way to add warmth and ambience to garden spaces. It also provides light on a summer’s night, making it perfect if you’re entertaining. 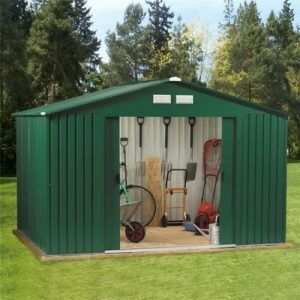 Its compact size is ideal for smaller gardens, as well as patio and decking areas. 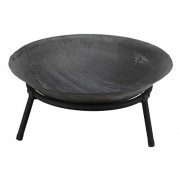 Cast Iron Garden Fire Bowl Traditional round-shaped fire pit bowl. Durable cast iron design. Excellent at absorbing and radiating heat. Adds warmth and ambience to garden spaces. Superb space-saving outdoor heater. 3 sturdy legs with fittings. Size (cm): Ø50 x H20. This round-shaped cast iron fire pit bowl is an attractive way to add warmth and ambience to garden spaces. It also provides light on a summer’s night, making it perfect if you’re entertaining. 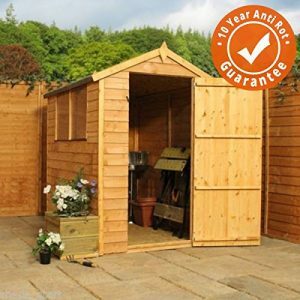 Its compact size is ideal for smaller gardens, as well as patio and decking areas. Cast iron fire pits are superb conductors and radiators of heat, creating warmth even when a fire is dying. 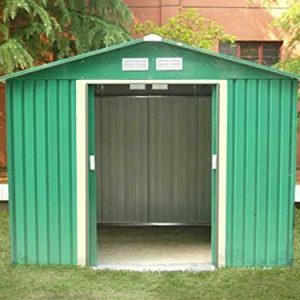 They can be used to burn dry wood or logs, which are more environmentally friendly than coals and burn far longer. Includes three sturdy legs and fixings to attach them. Its size also makes it perfect for camping trips. Cast iron fire pits are superb conductors and radiators of heat, creating warmth even when a fire is dying. They can be used to burn dry wood or logs, which are more environmentally friendly than coals and burn far longer. Includes three sturdy legs and fixings to attach them. Its size also makes it perfect for camping trips.